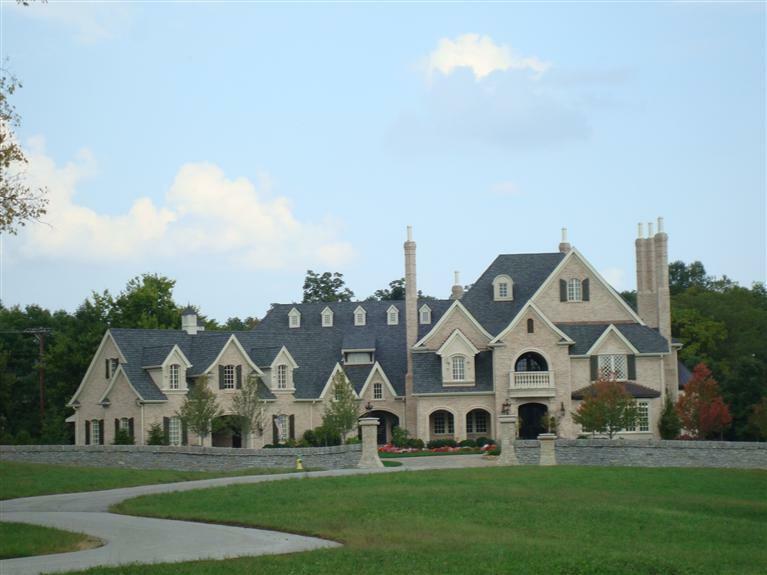 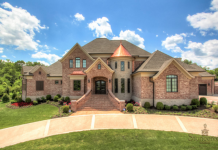 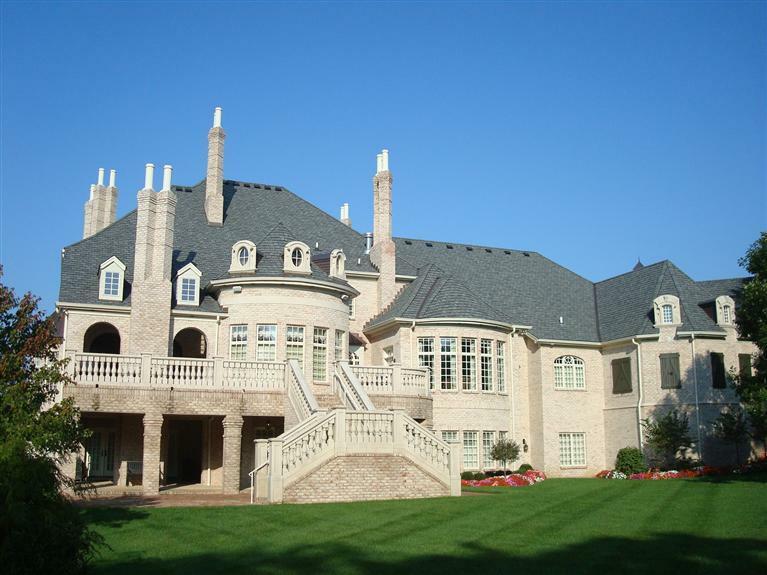 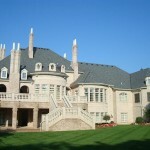 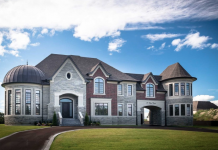 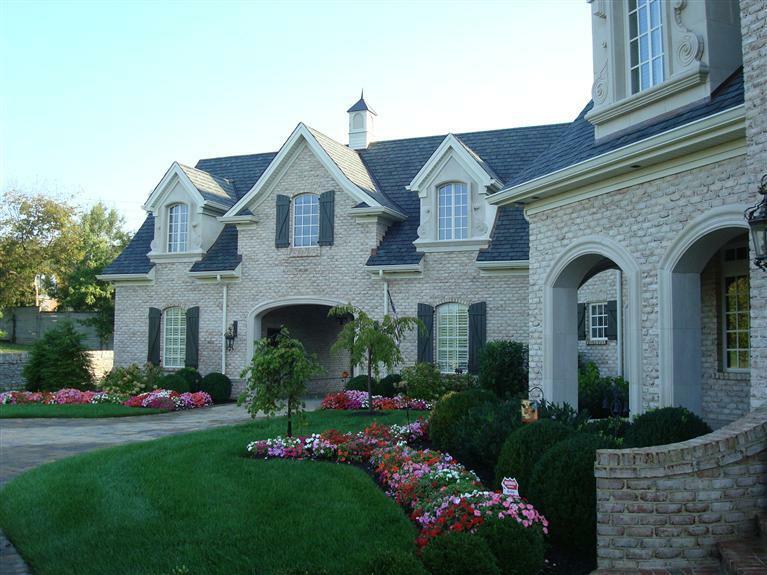 This newly built French Country chateau is located at 4909 Mcatee Lane in Lexington, KY. 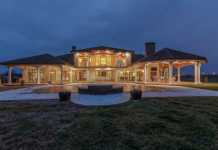 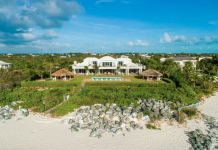 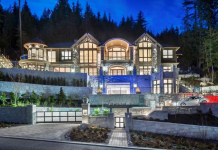 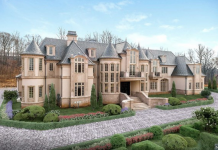 It is situated on 1.7 acres of land and boasts 16,163 square feet of living space with 5 bedrooms, 9 bathrooms, 3-car attached garage and more. 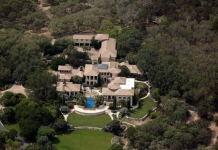 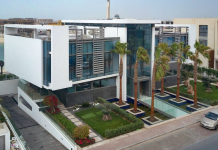 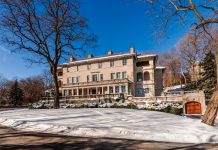 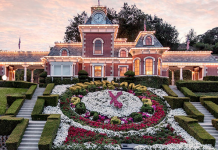 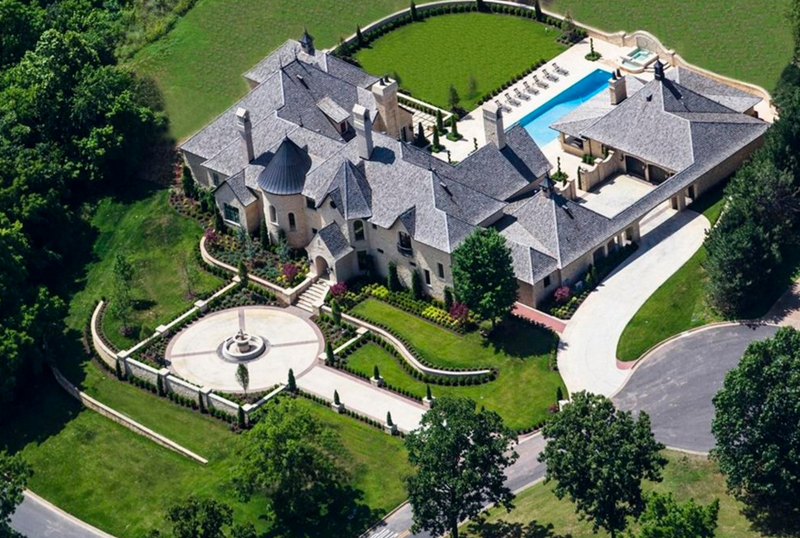 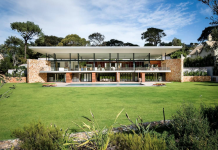 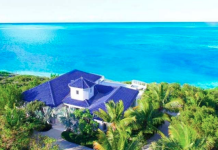 It is listed at $3,900,000.